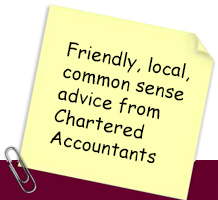 Record number of Self Assessment Tax Returns filed by the deadline! At the beginning of January approximately 48% of returns nationwide were still to be filed! 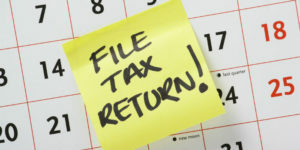 By the end of the month 94% of all Self Assessment Tax Returns were successfully filed on time.